Effectrix is the perfect tool for sequenced sound manipulations. 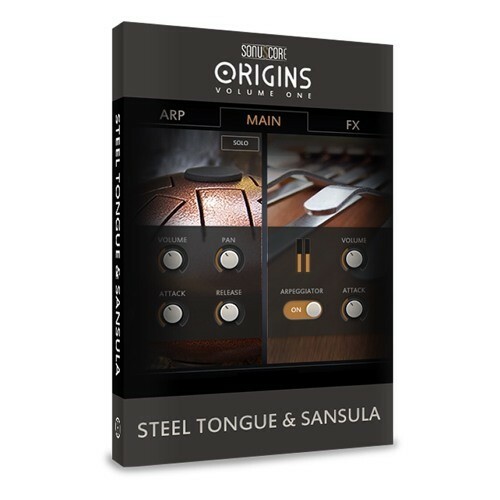 Tweak your beats, create new rhythms, reverse parts, stretch others, apply, delay lines; even create melodies with atonal material. If you like, do it all at once! 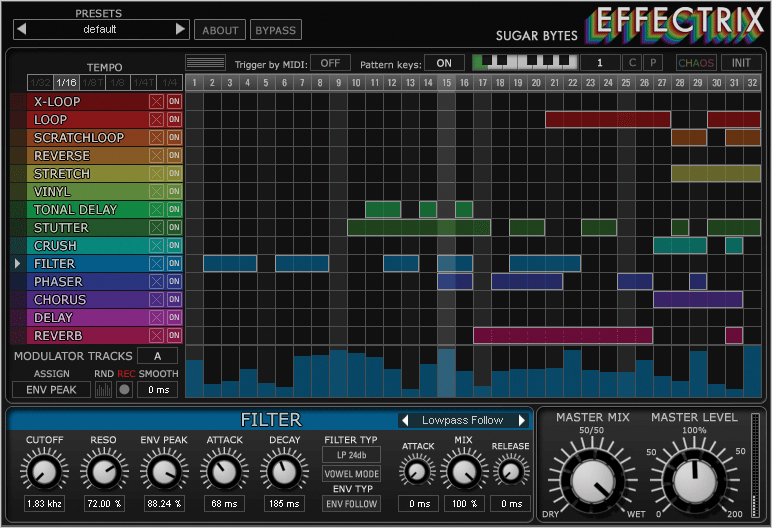 Have it your way with 14 Candy Effects of Sugar Bytes latest Bang Effectrix, each one providing its own step-sequencer and two modulation-sequencers. Effectrix is fully 64-bit compatible so it can now be used in all super modern production environments without problems. Additionally there are new improvements like MIDI Learn for Bypass, Chaos and Random.